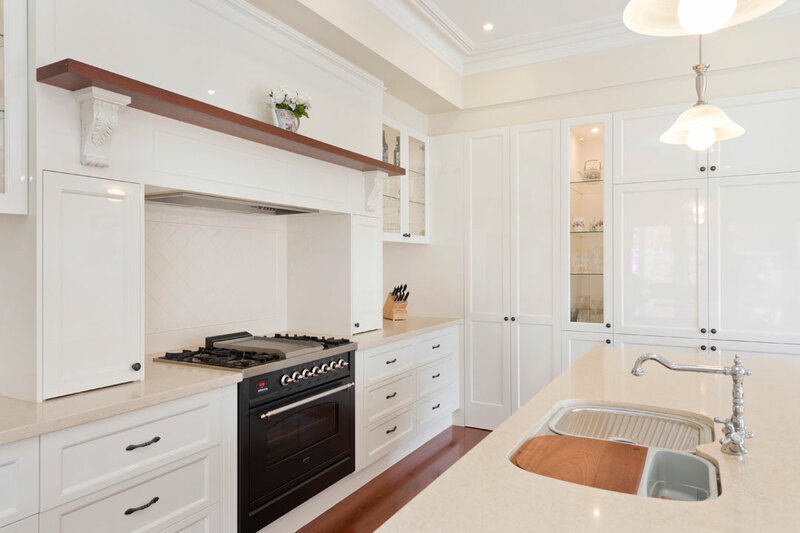 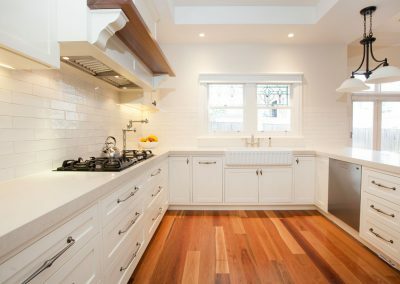 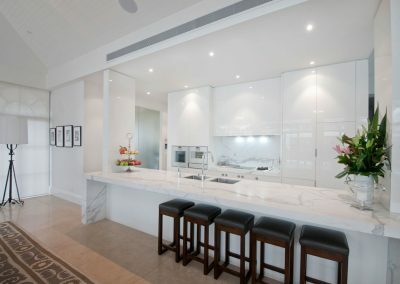 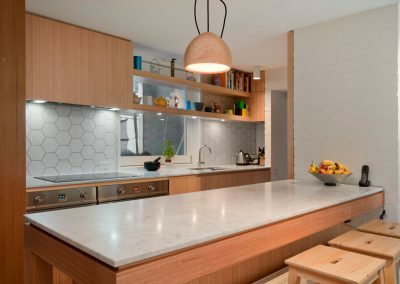 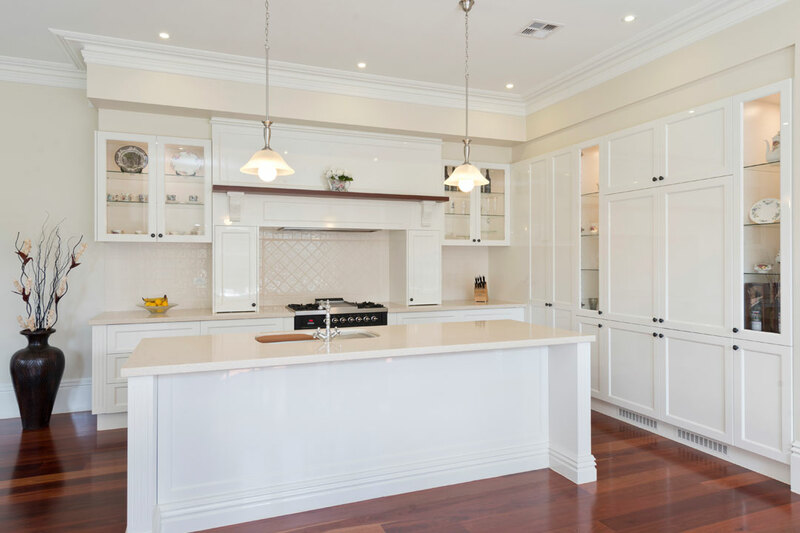 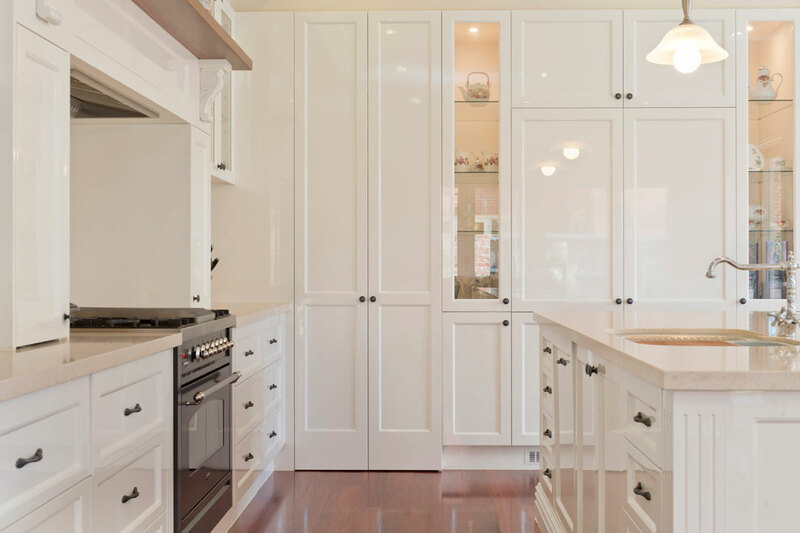 With an experienced team of professional cabinetmakers, Vogue Kitchens is able to complete projects throughout Victoria. 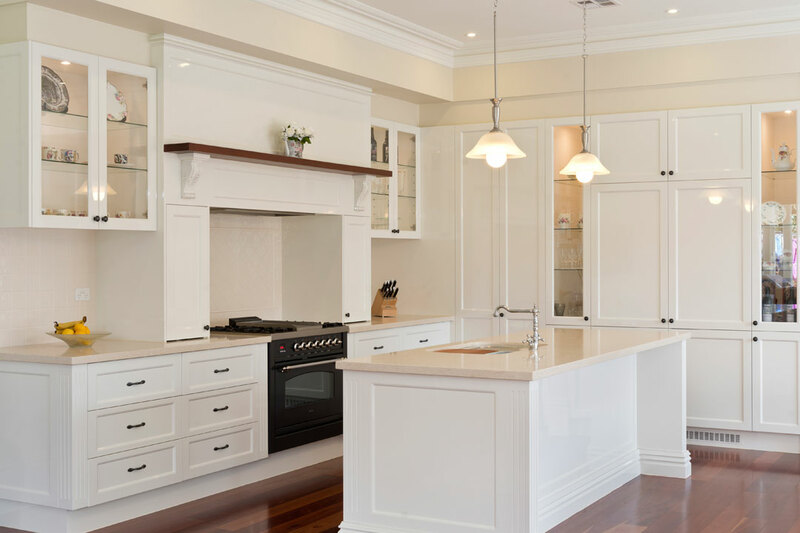 The company undertakes a lot of made-to-order kitchens and specialises in intricate, detailed work. 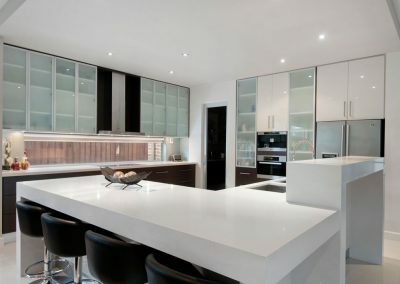 This stunning project is a perfect example of the high standards Vogue Kitchens holds itself to. 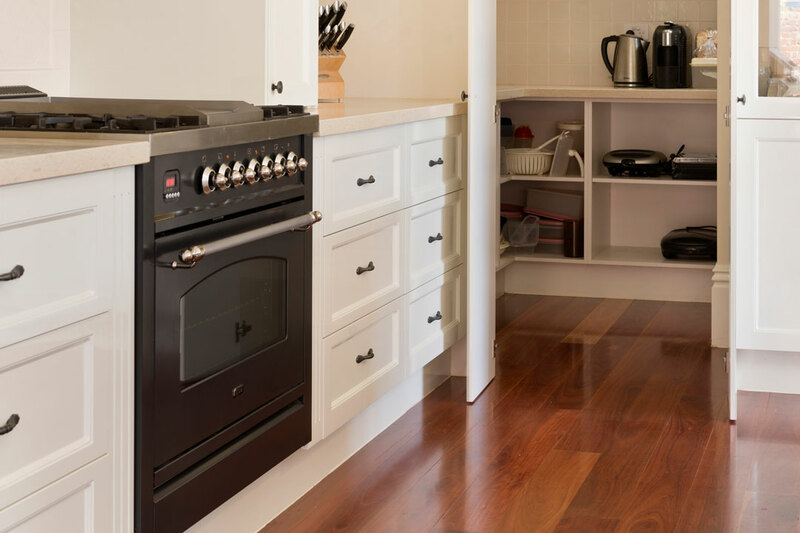 The kitchen echoes the aesthetic qualities of the home, which was built by Dean and Darryn Backman of Backman Builders. 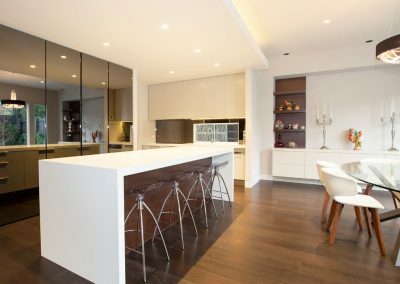 Boasting a gorgeous combination of materials, a fresh colour palette and quality finishes, the space exudes a timeless elegance, demonstrating the fine craftsmanship of which Vogue Kitchens is capable. 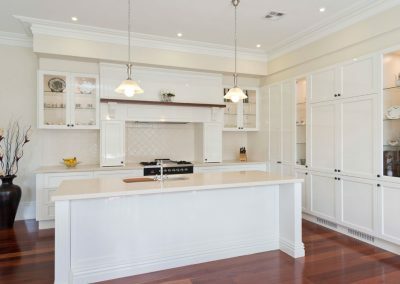 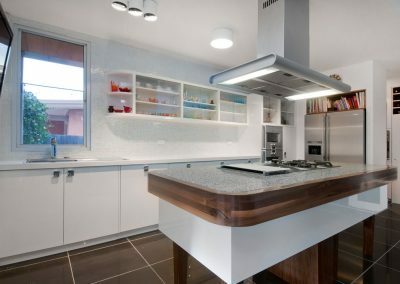 Vogue Kitchens was established by Joe Luci in 1996, and for more than 15 years the company has been turning customers’ kitchen dreams into reality. 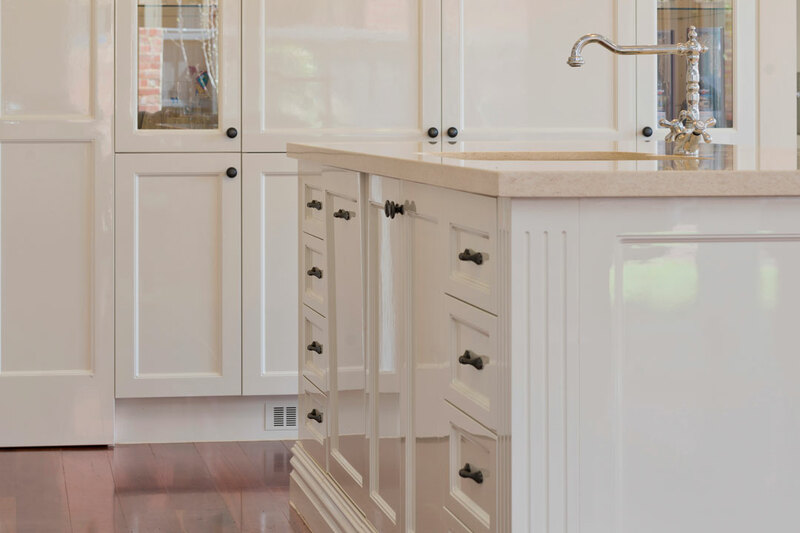 Selecting materials and appliances of the highest standard, and working closely with homeowners and architects alike, Vogue Kitchens has proved it is able to deliver exceptional workmanship and impeccable style.